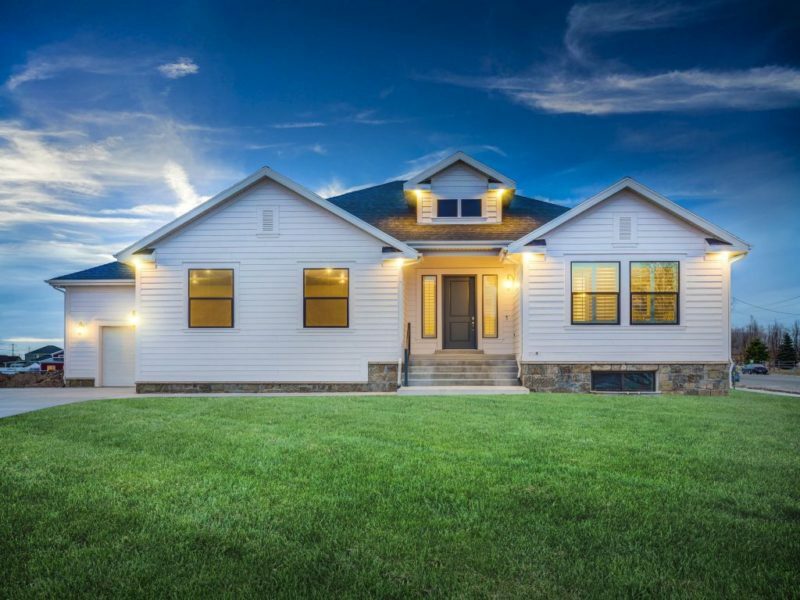 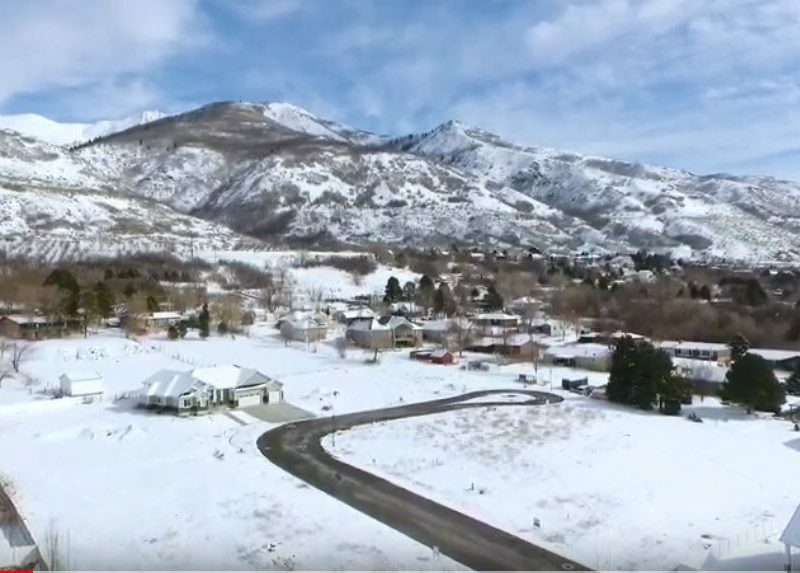 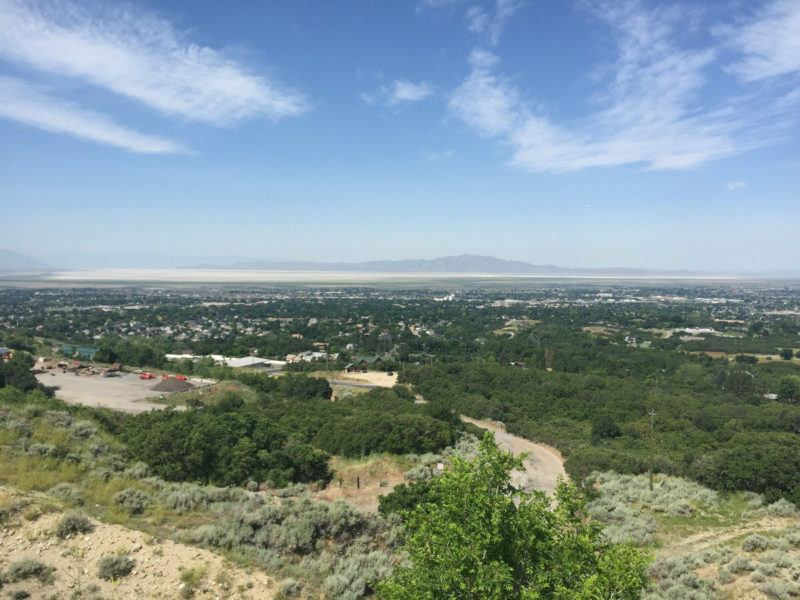 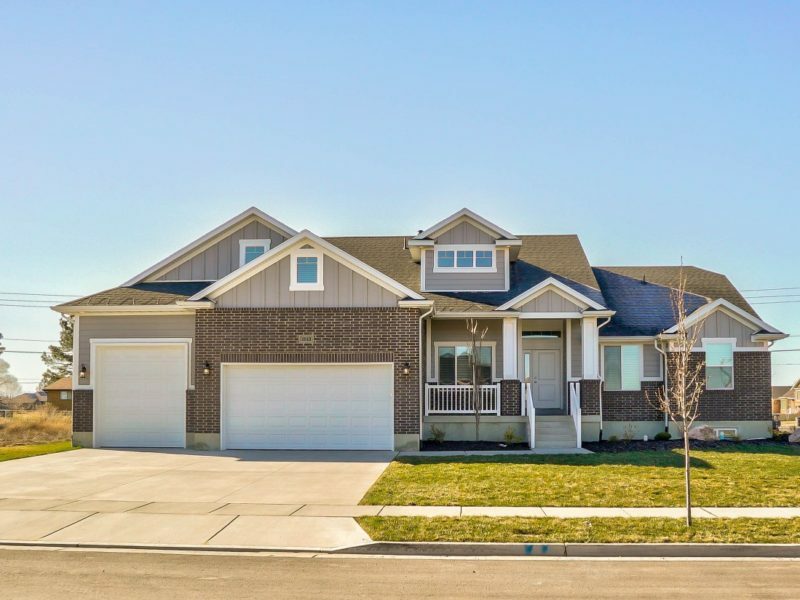 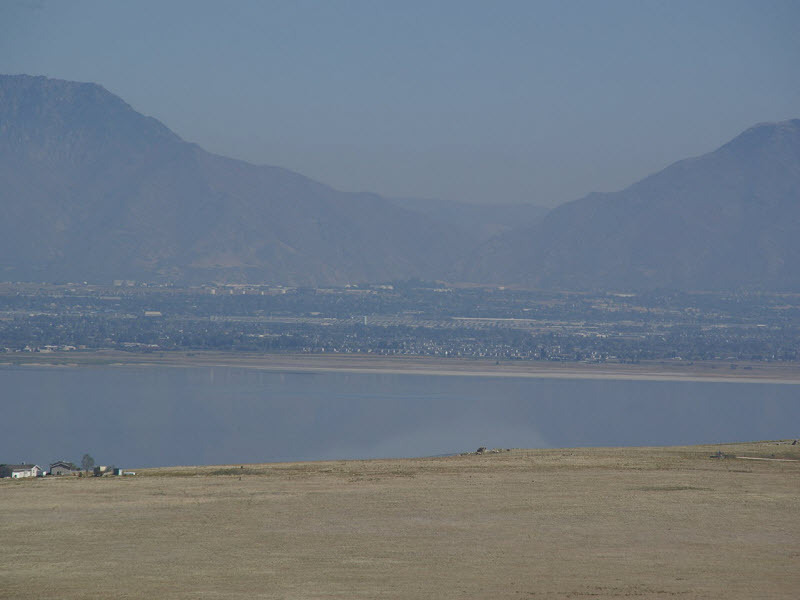 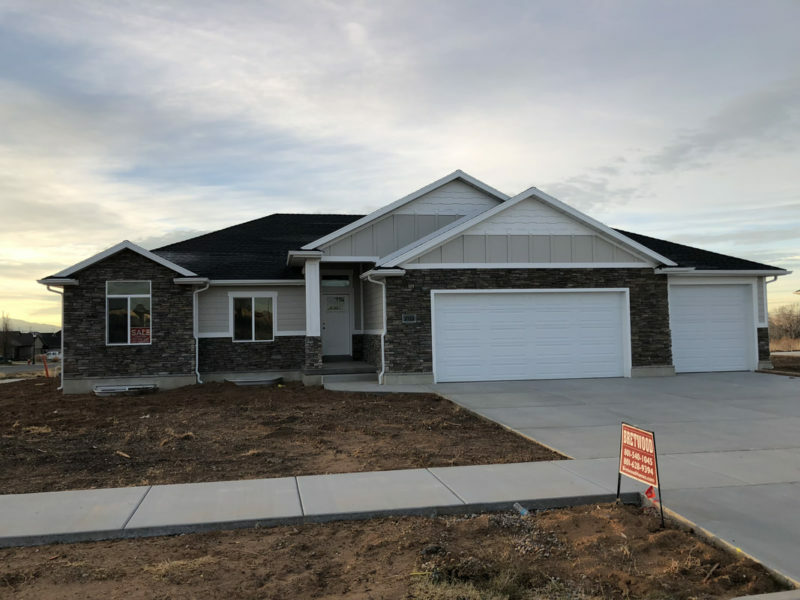 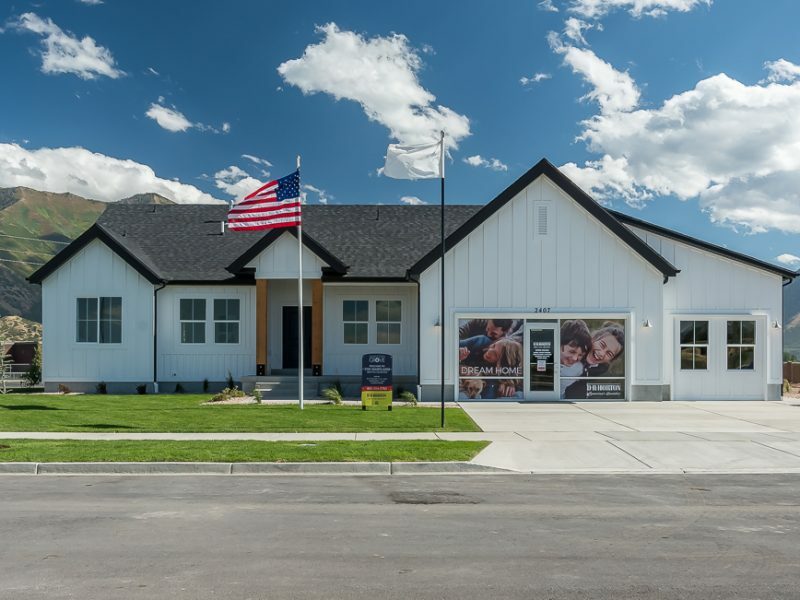 Olesen Fields is a new single family community located in West Point, UT. 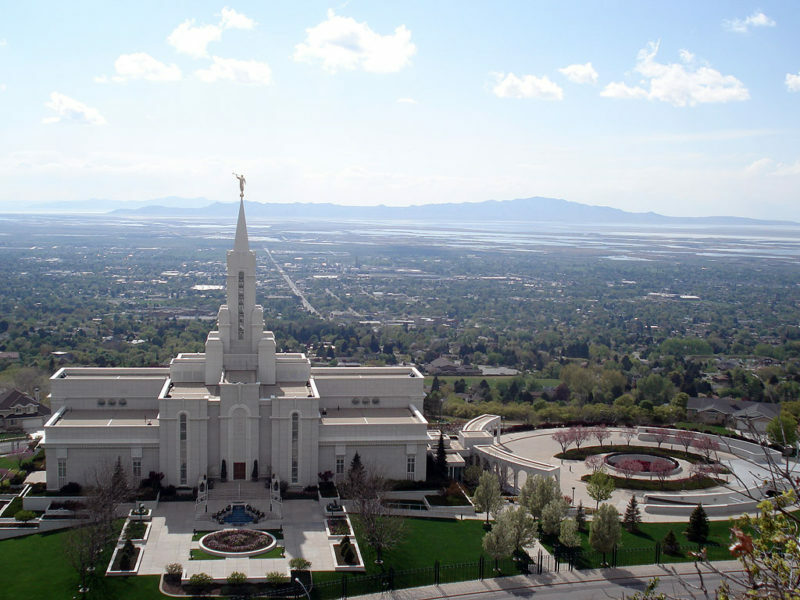 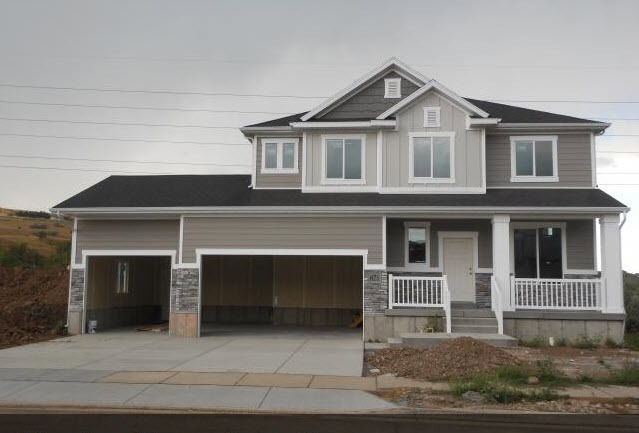 2200 W. 717 S. Syracuse, Utah. 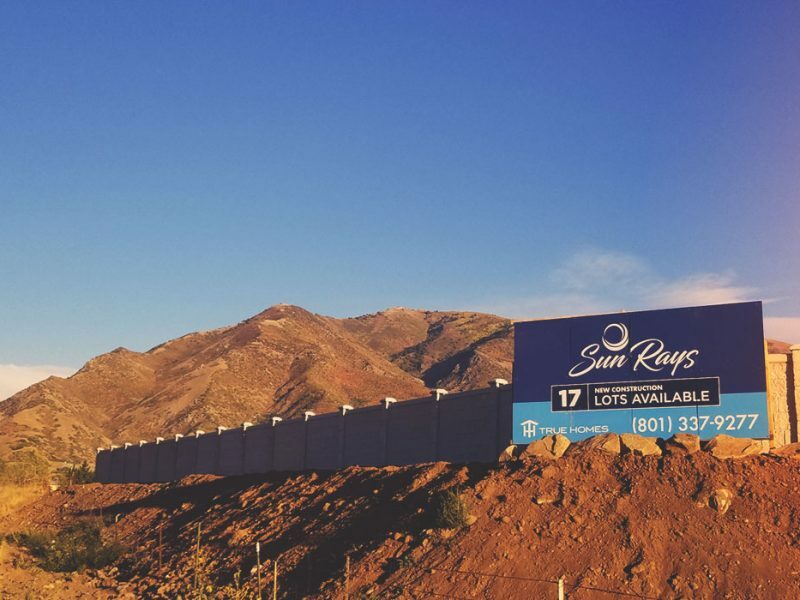 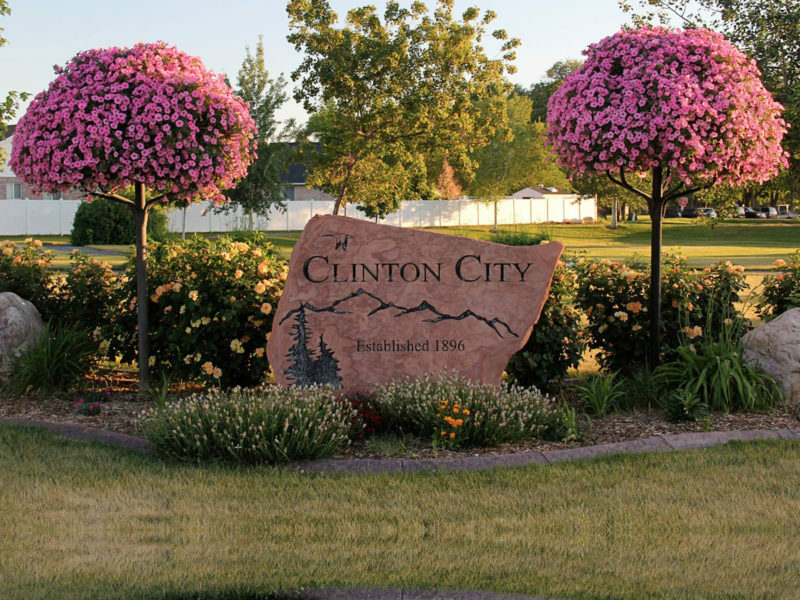 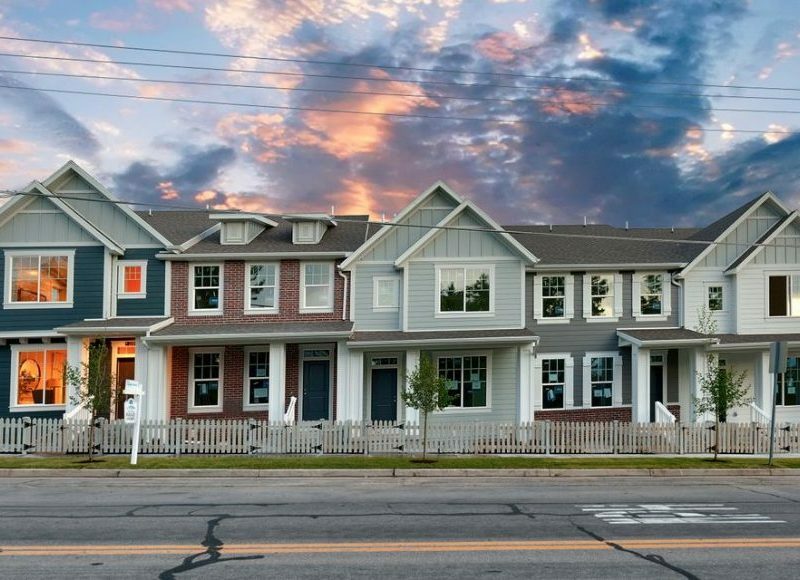 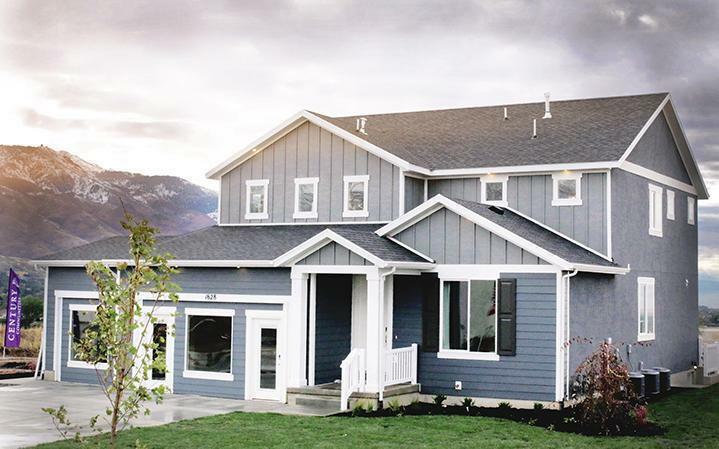 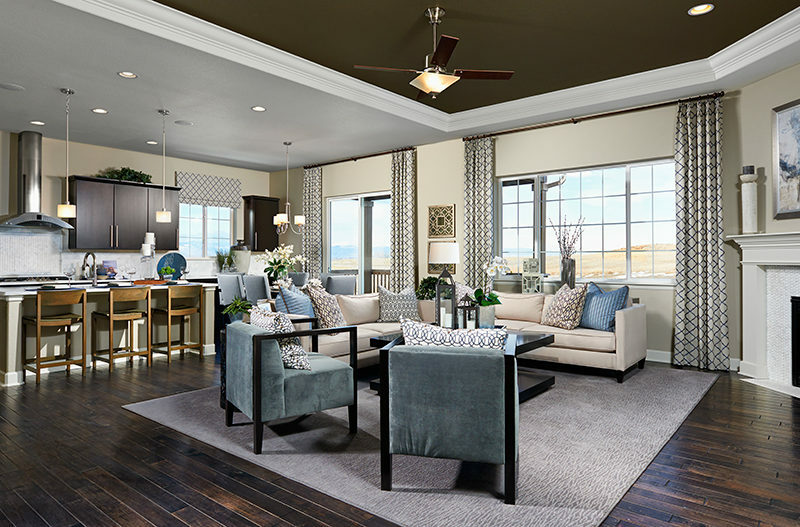 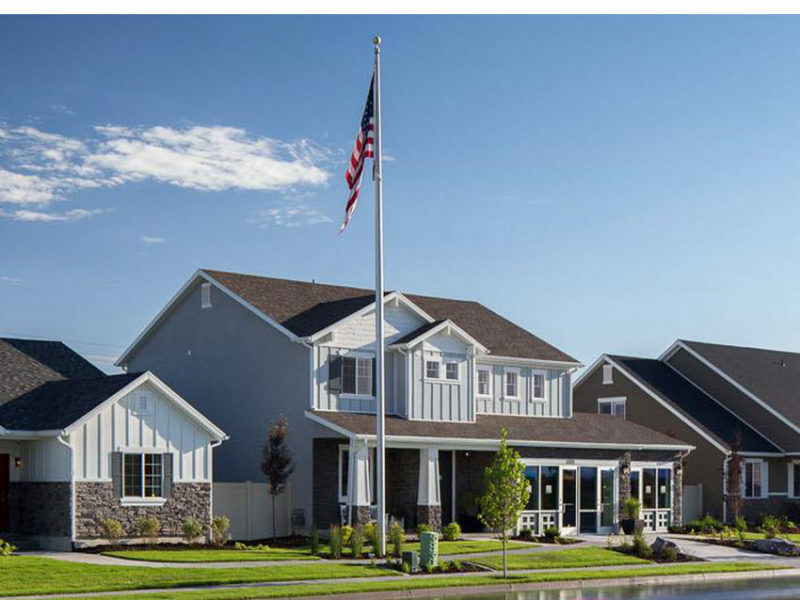 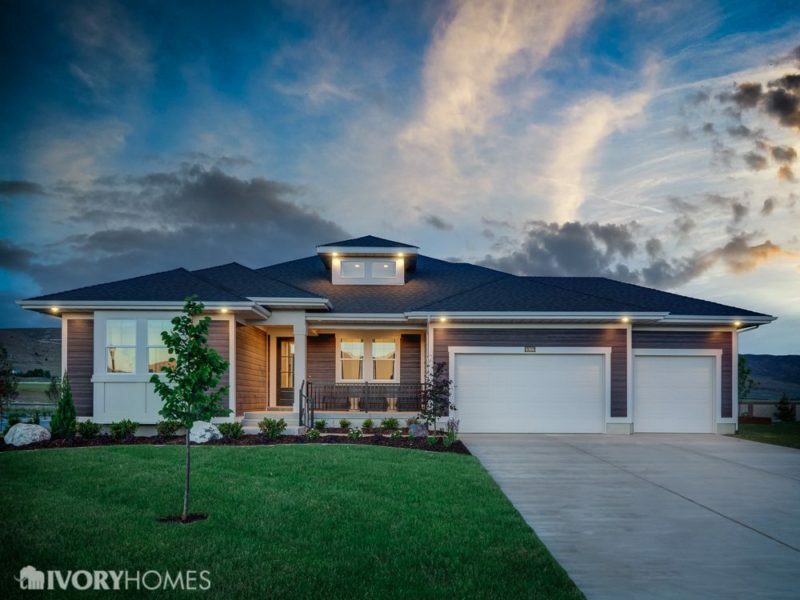 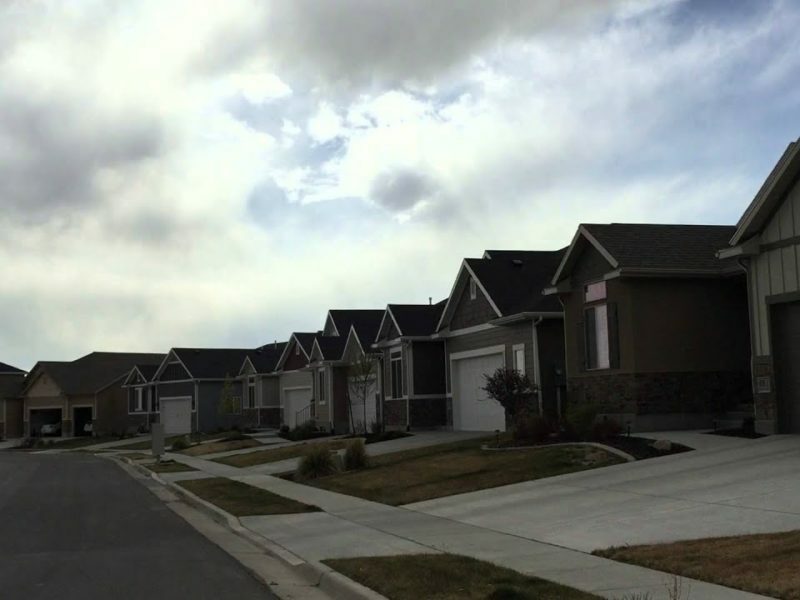 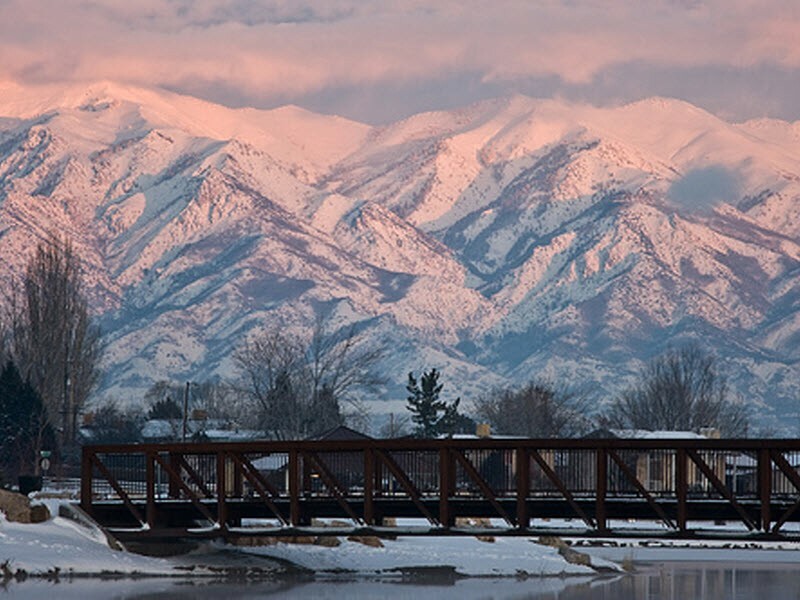 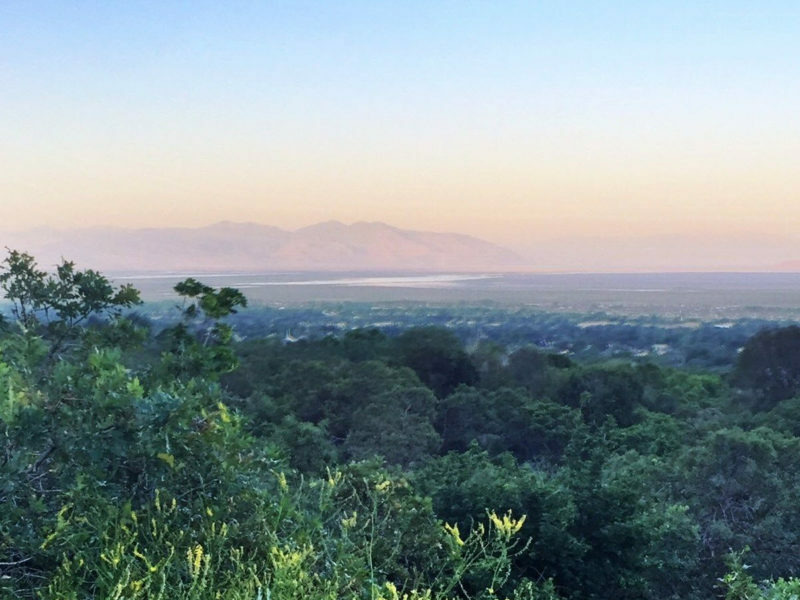 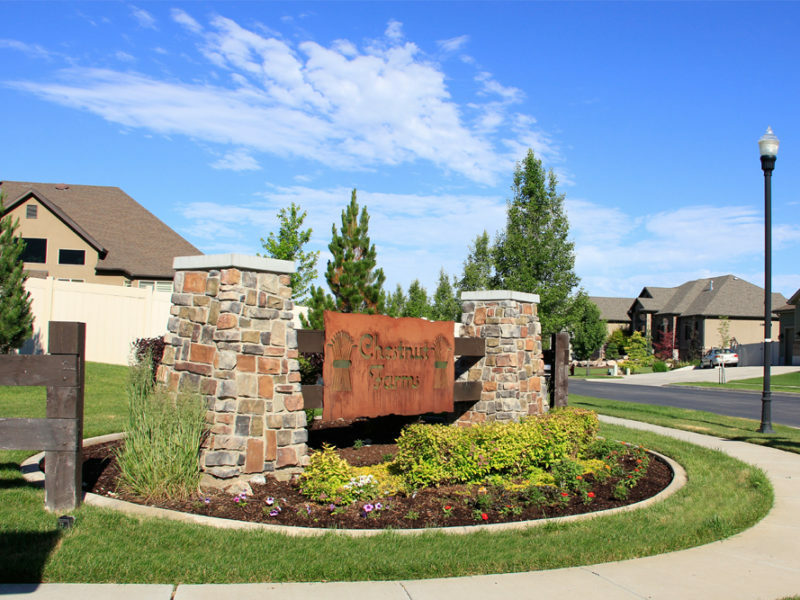 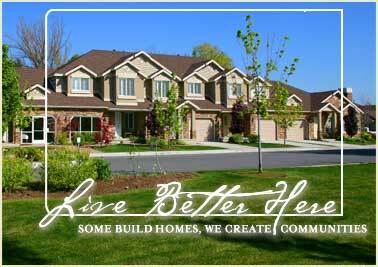 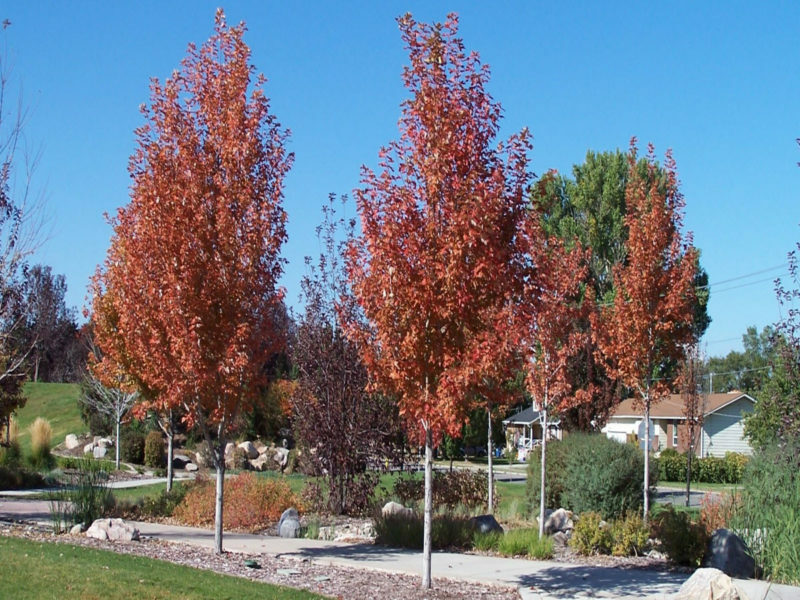 Sandy Point Townhomes is a new-home community of single family homes in West Point, Utah. 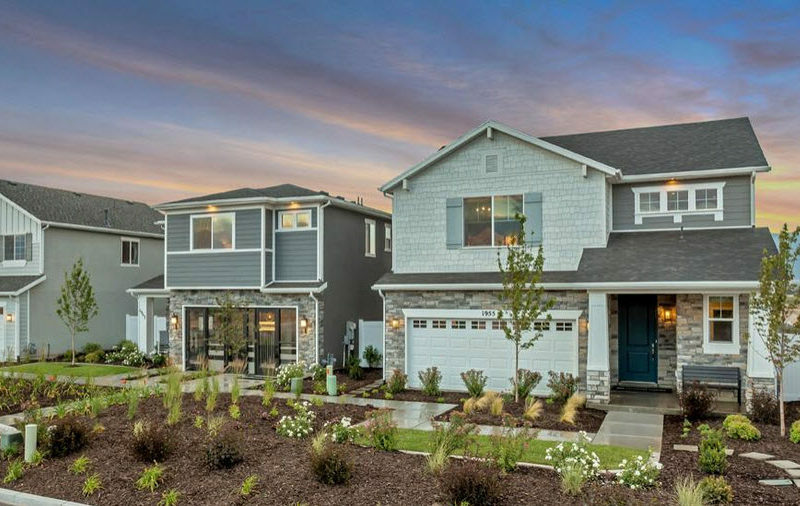 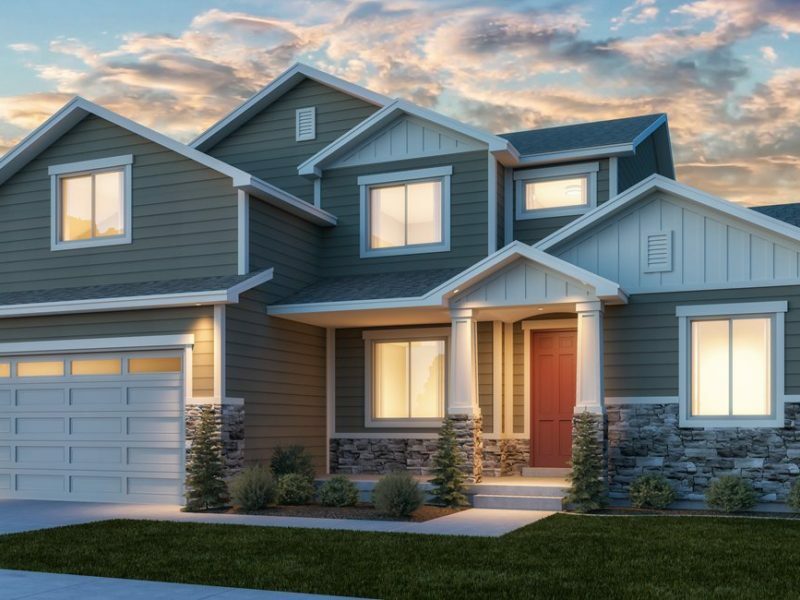 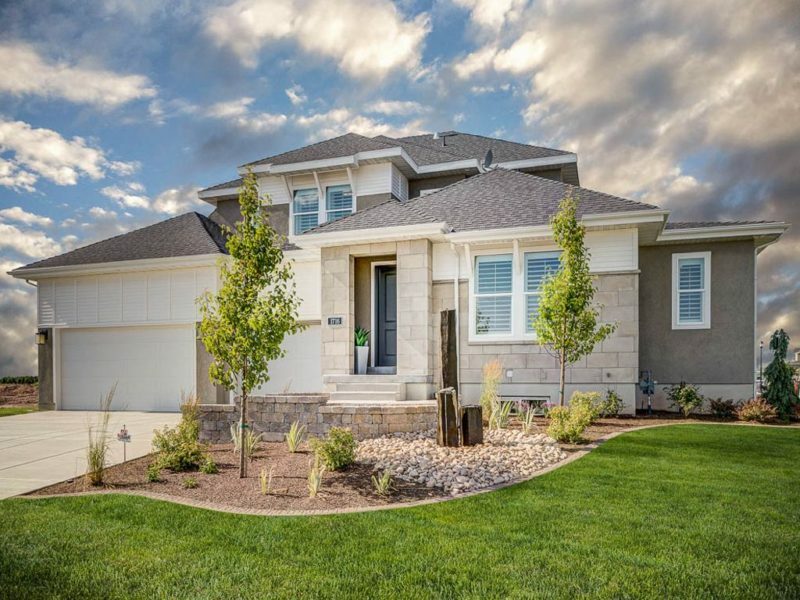 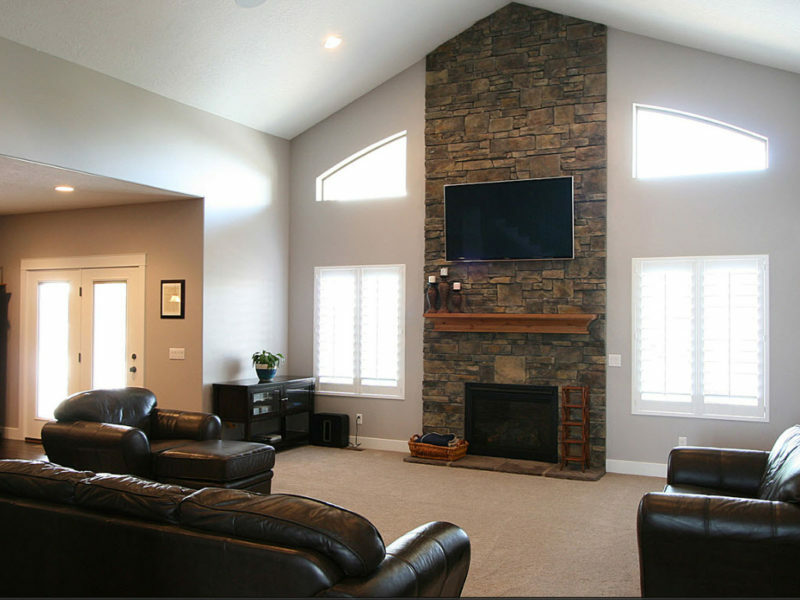 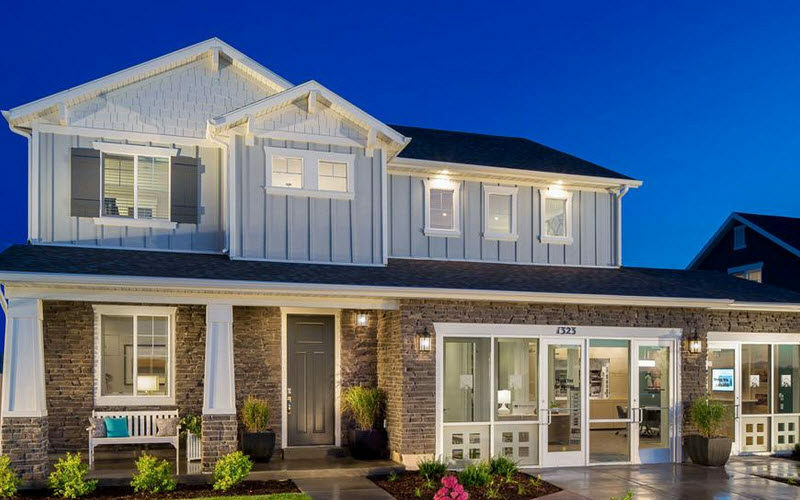 These homes are being marketed by Castle Creek Homes. 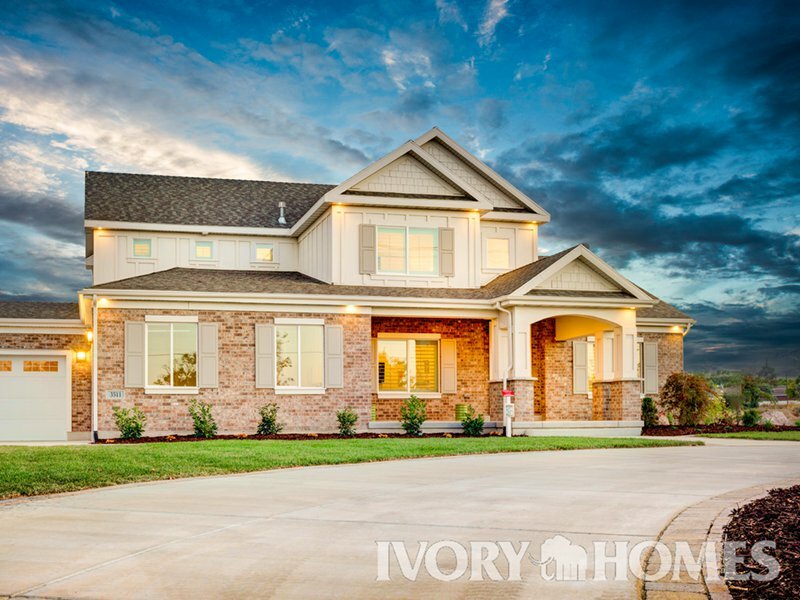 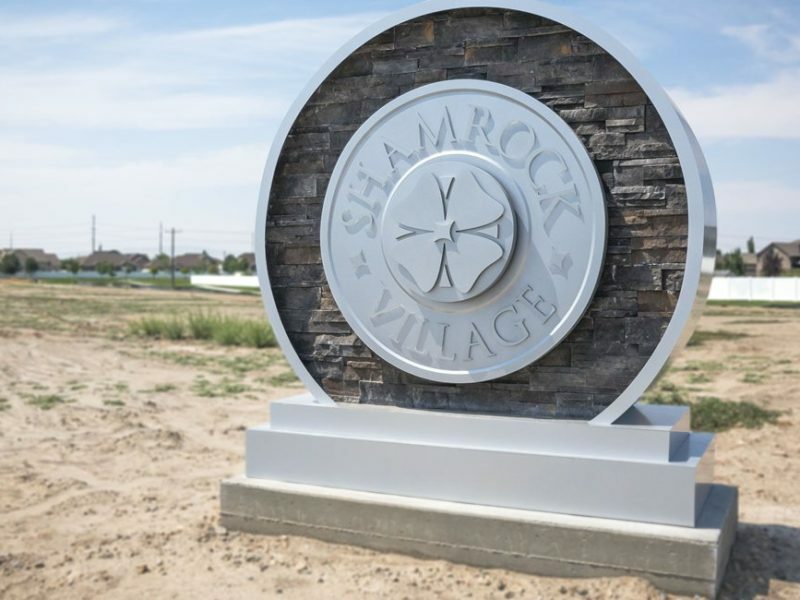 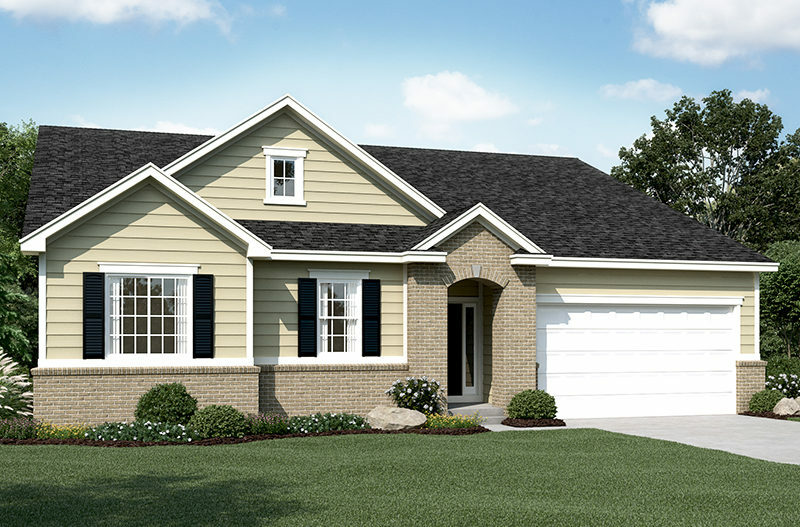 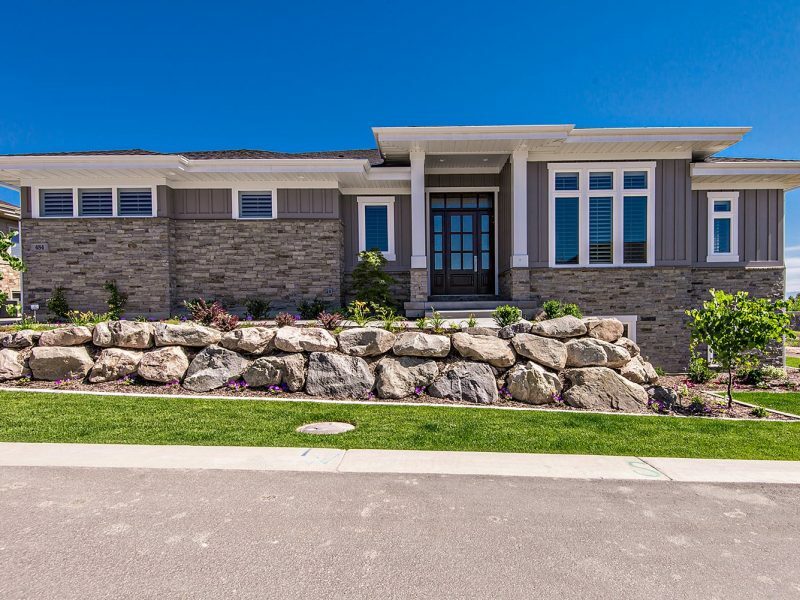 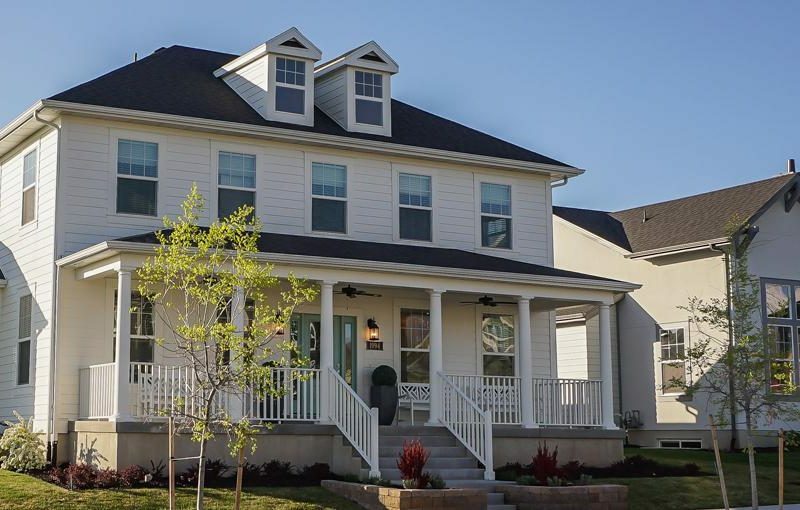 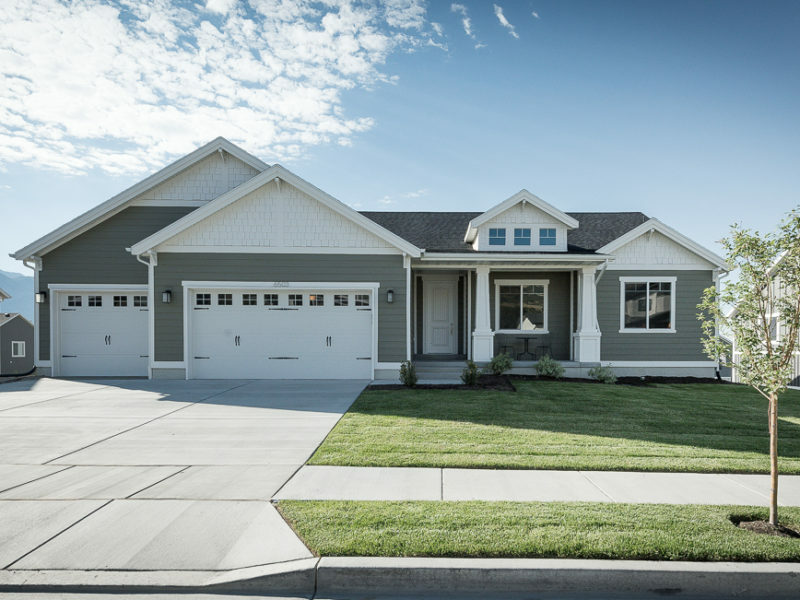 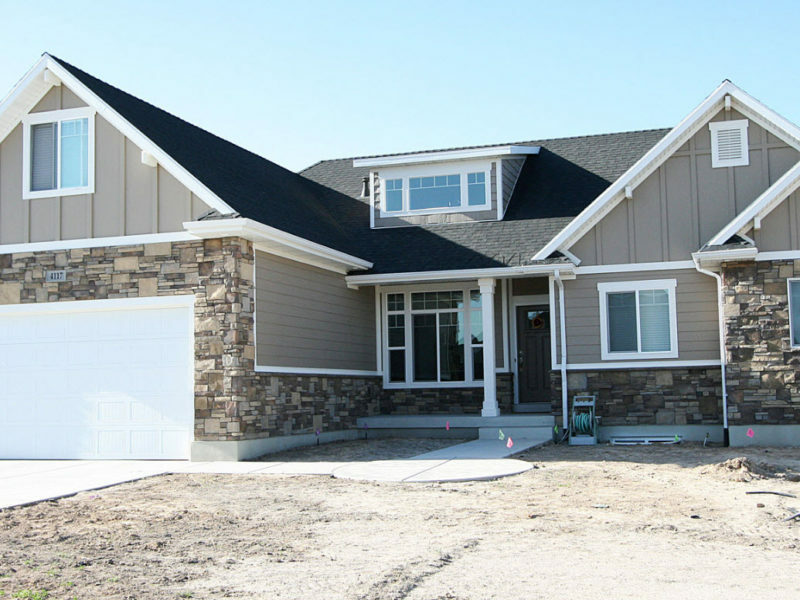 This community is offering rambler home designs that start with as many as bedrooms and baths. 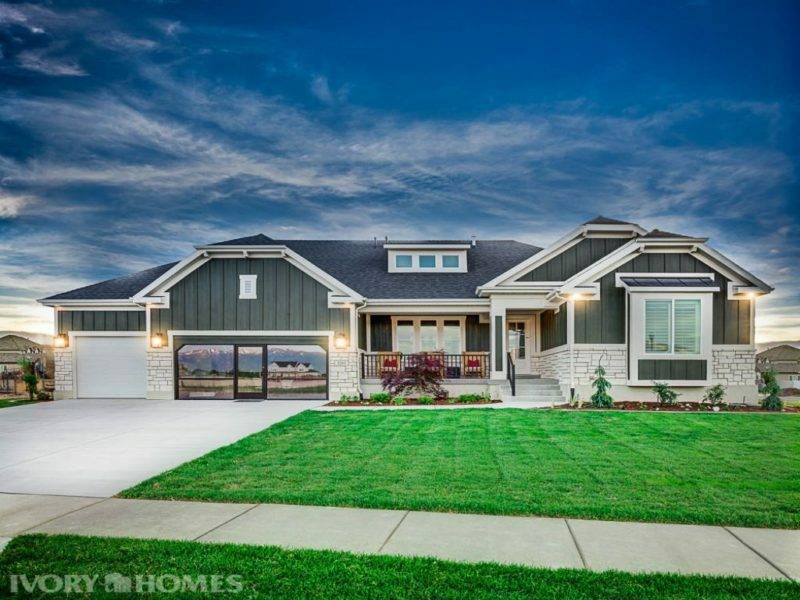 Wolcox Meadows is a new single family home community located in Syracuse, in Davis County. 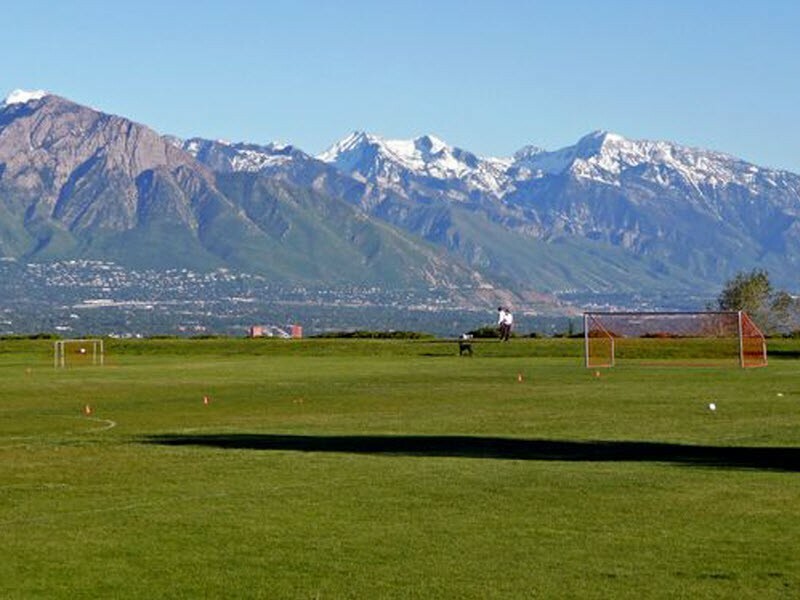 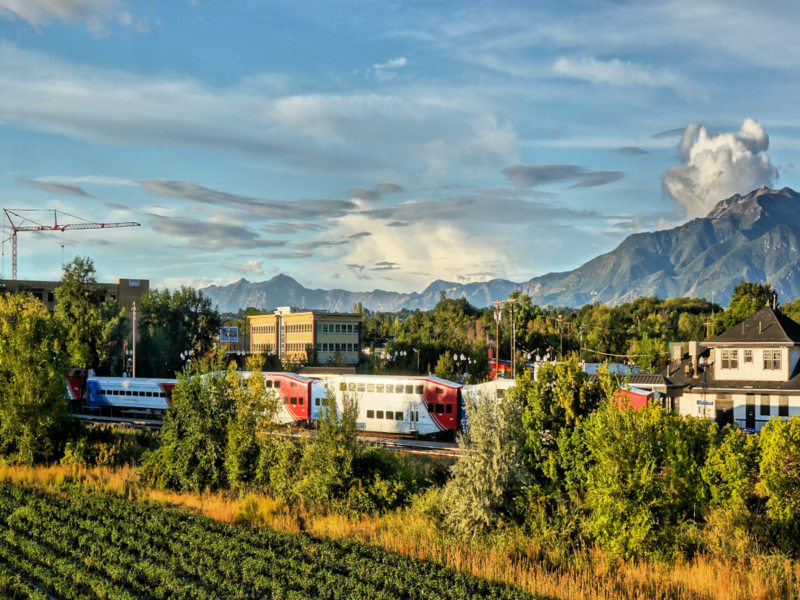 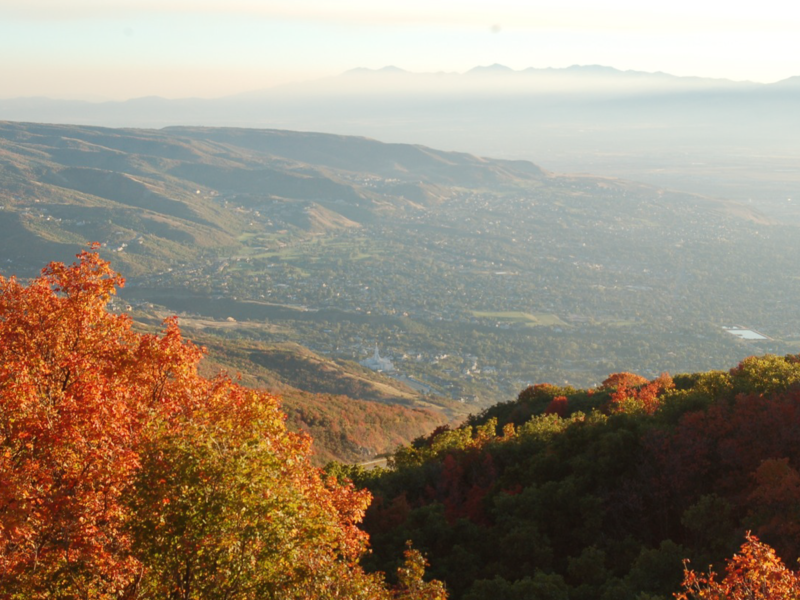 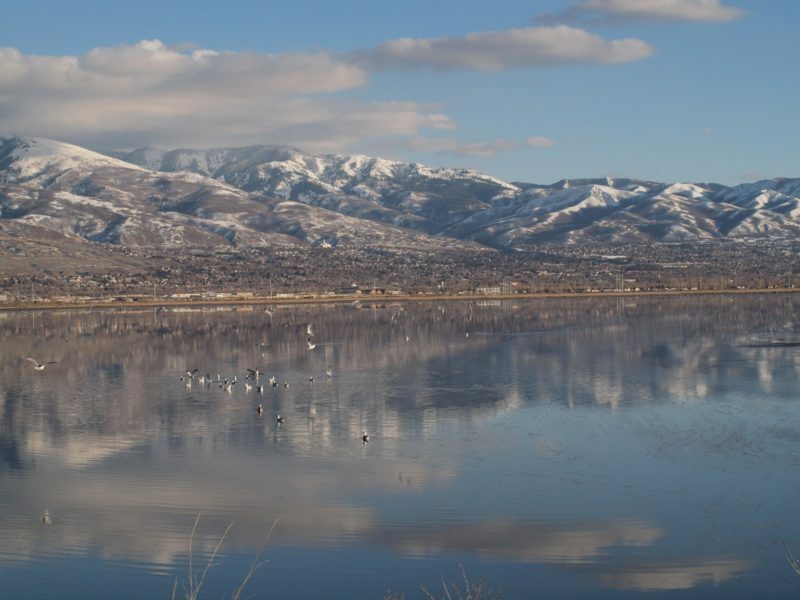 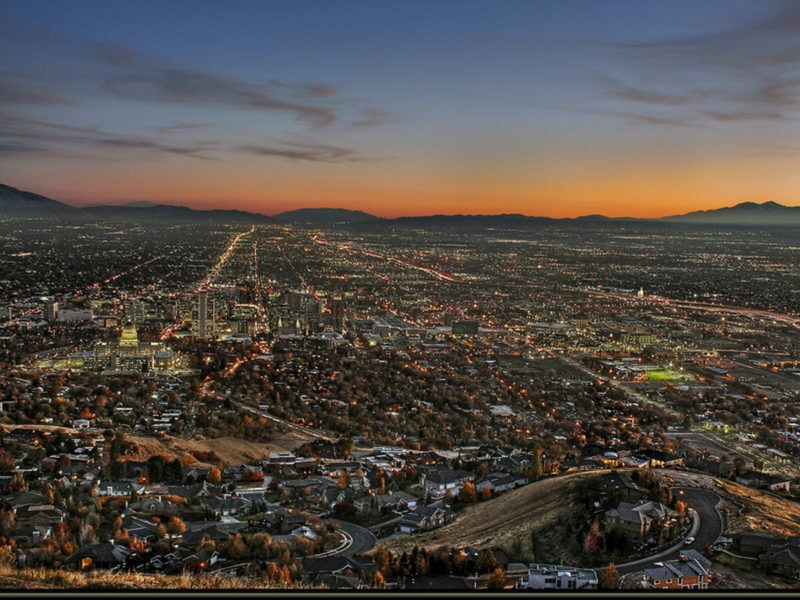 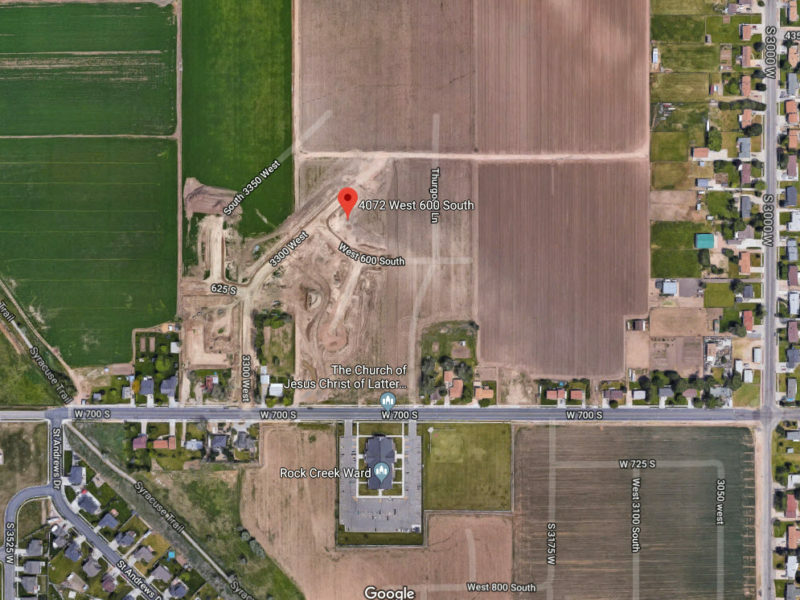 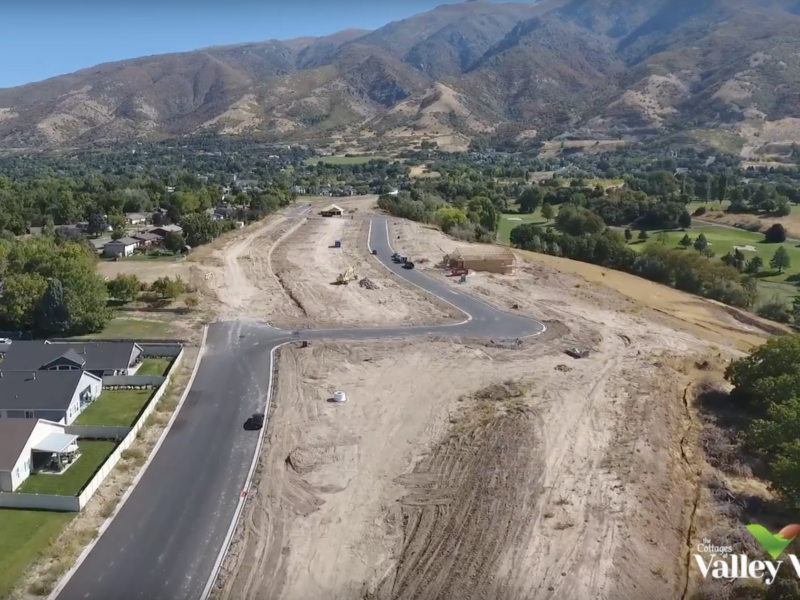 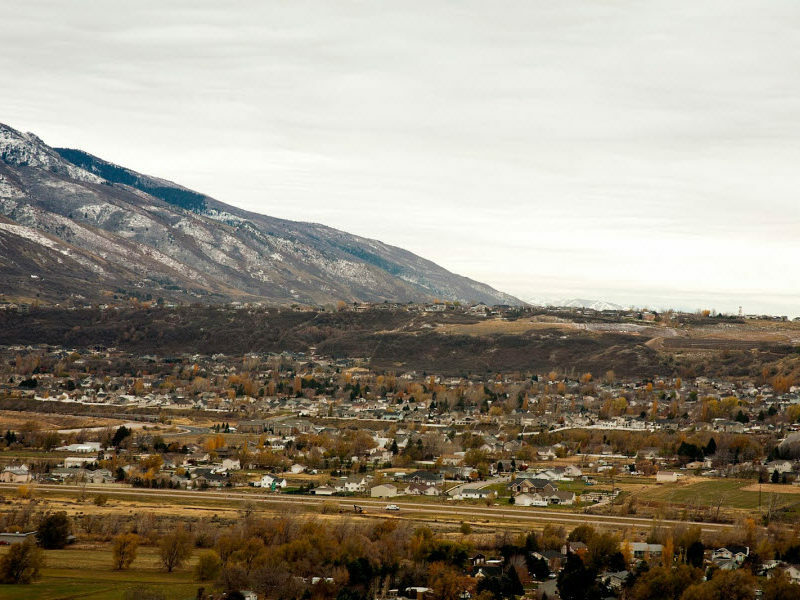 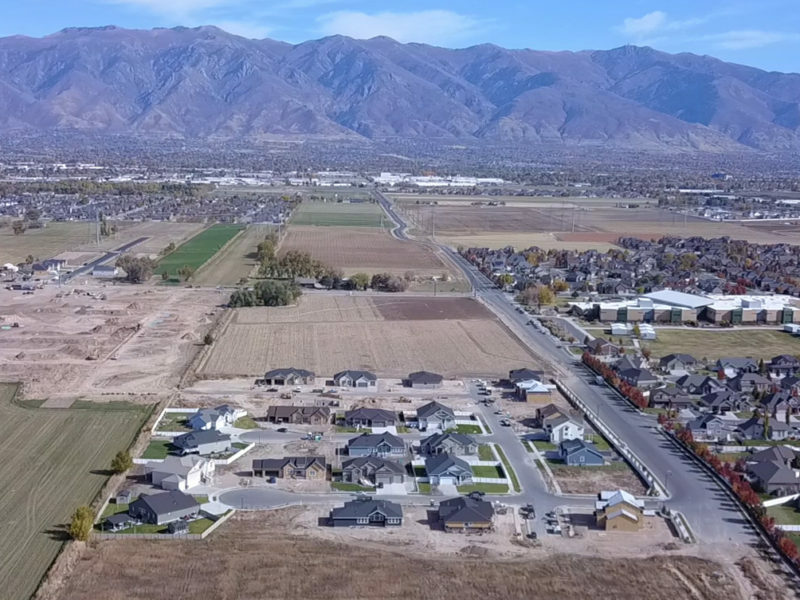 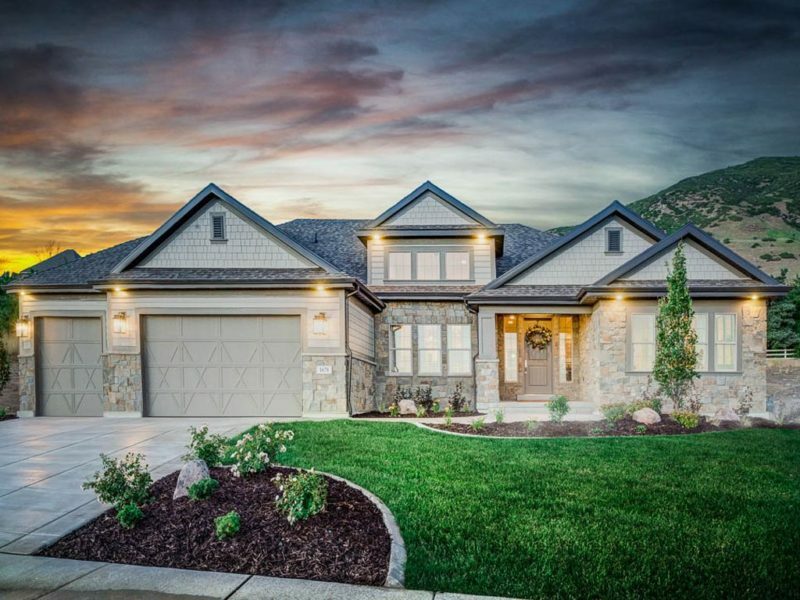 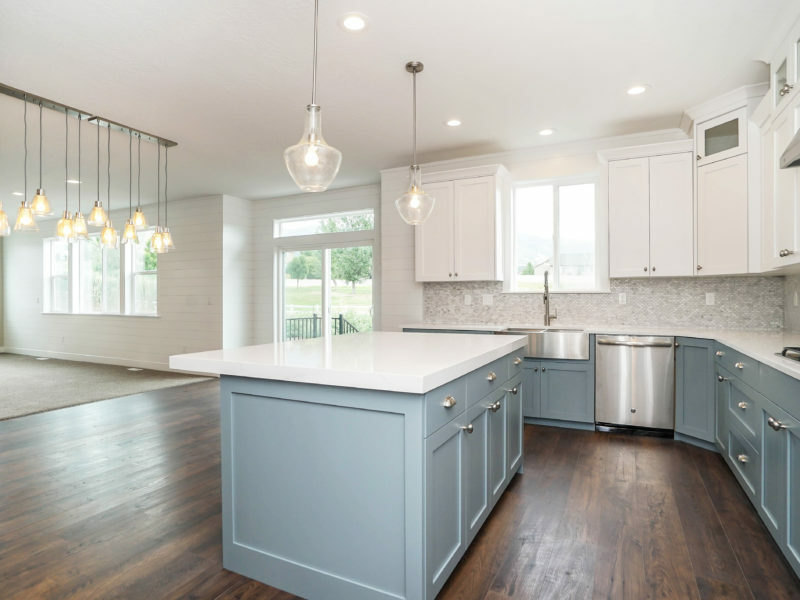 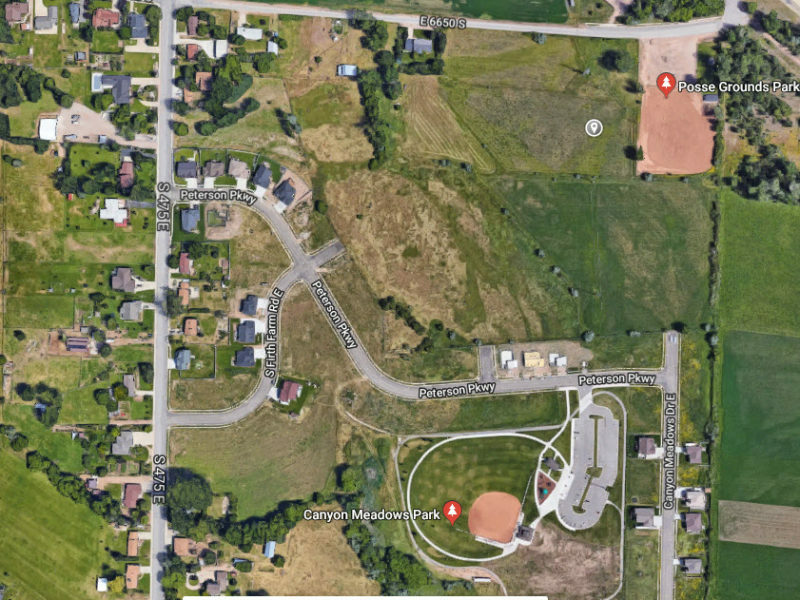 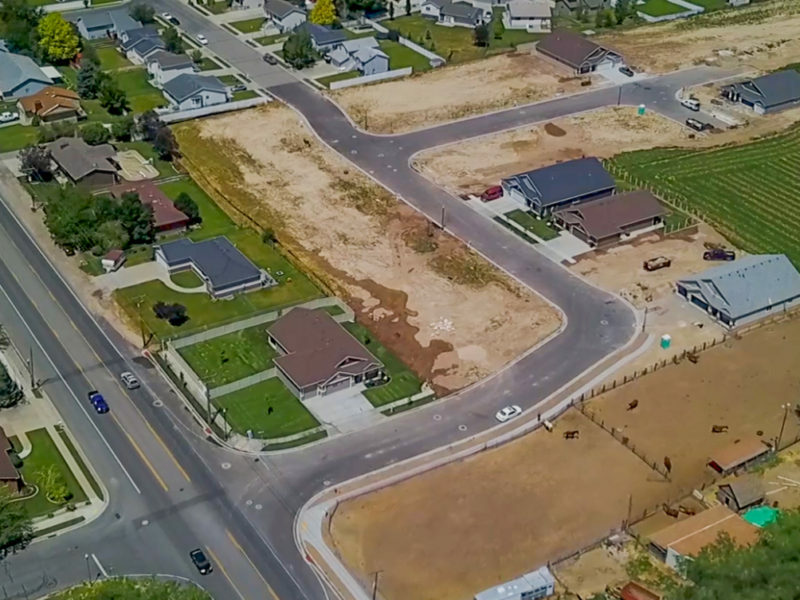 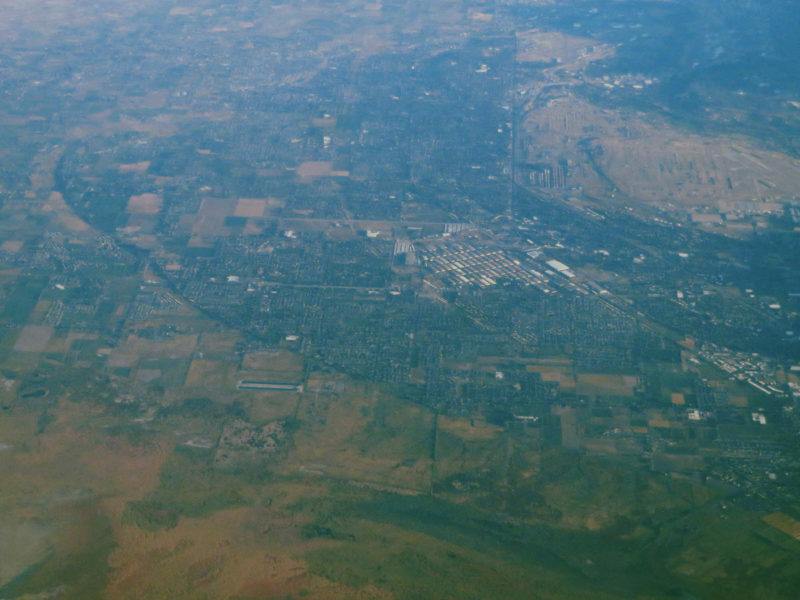 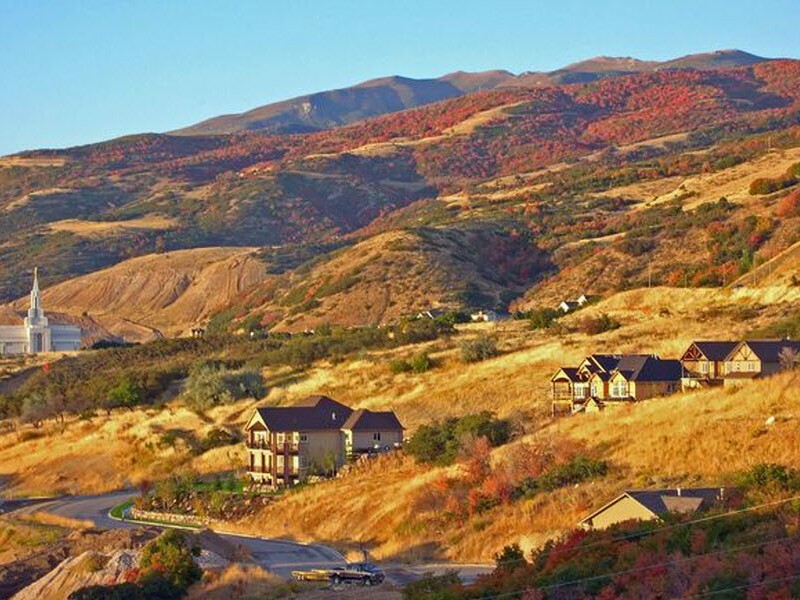 Wise Country Meadows is a single family home community located in West Point in Davis County, about 30 mins north of Salt Lake City.